Valenciana is a region on the Mediterranean coast of Spain between Barcelona and Murcia that is known for its rice dishes. 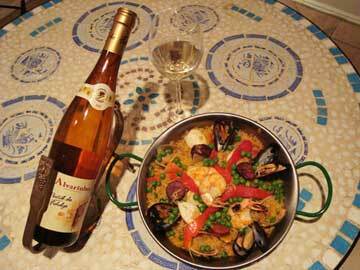 There are as many versions of paella as there are cooks in Spain! Try our version of Paella Valenciana. 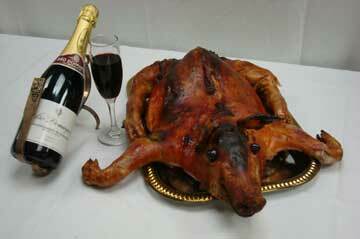 The whole suckling pig is a true delicacy special in southern European cuisines and is served at the finest establishments around the world. Suckling pig is a young pig that has fed only on its mother's milk. The piglet is slaughtered between the age of two to six weeks, and traditionally it is roasted and served with a nice sparkling red wine.